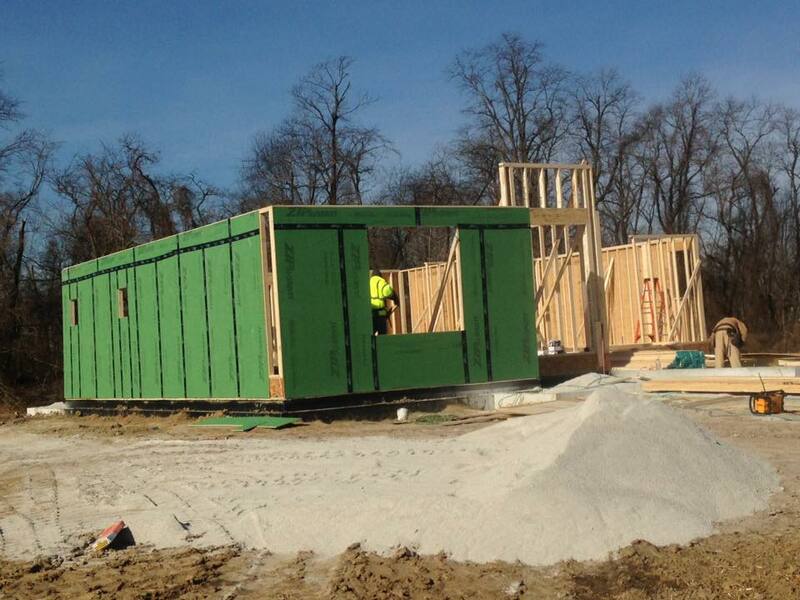 Started framing on the first villa at Hawthorne Hills! This one will be available for purchase soon. Keep an eye on our progress!